Home Q Magazine Entertainment Good-bye Sábado Gigante! COSTA RICA EXTRA – Univision’s longest-running program, the magically campy variety show Sábado Gigante, will end on September 19 — after airing every Saturday night for the last 53 years. 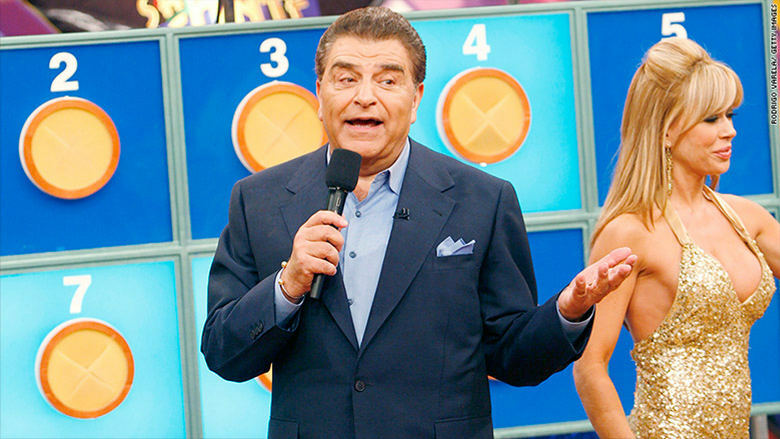 Mario Kreutzberger will officially retire from his “role” as host Don Francisco, after interviewing everyone from Selena to Michelle Obama (not to mention segments like “El Detector De Mentiras,” in which Don gives lie-detector tests to cheaters). The show first aired in Chile in 1962, hosted by its creator, Mario Kreutzberger. Production moved to Miami in 1986, and through Univision, to a much wider audience in some 40 countries. For decades, the show has brought in strong ratings. As recently as last Saturday, Sabado Gigante was the most-watched network show among the coveted 18-34 demographic. Its success is tied closely to Kreutzberger, 74, a Chilean who traveled to New York as a young adult to be trained for his family’s tailoring business, but discovered television instead.